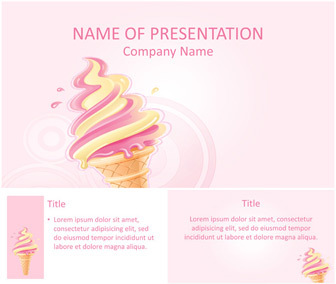 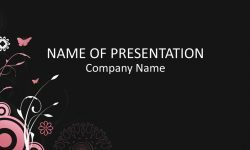 Present your ideas with this ice cream PowerPoint template. 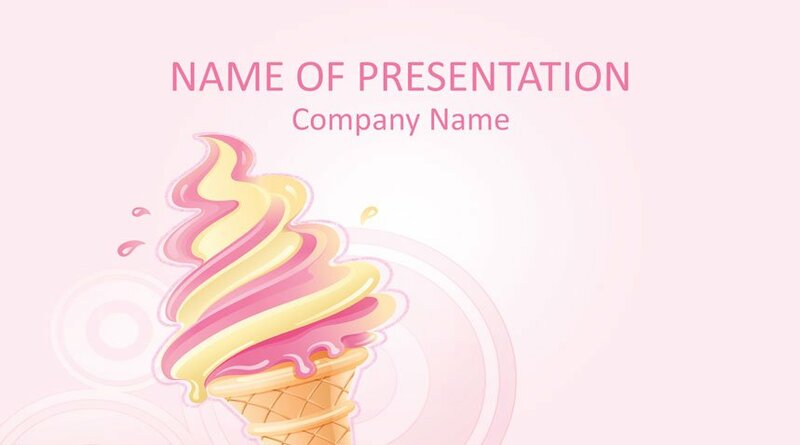 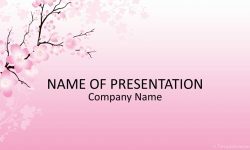 The title slide features an illustration of an ice cream cone on a pink background. 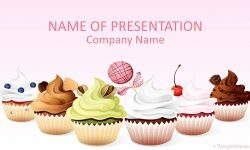 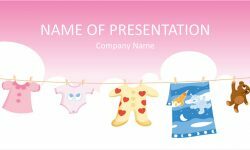 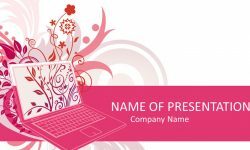 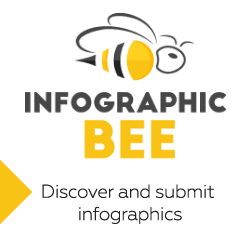 Use this theme for presentation on ice cream, desserts, sugar, soft served ice cream, etc.